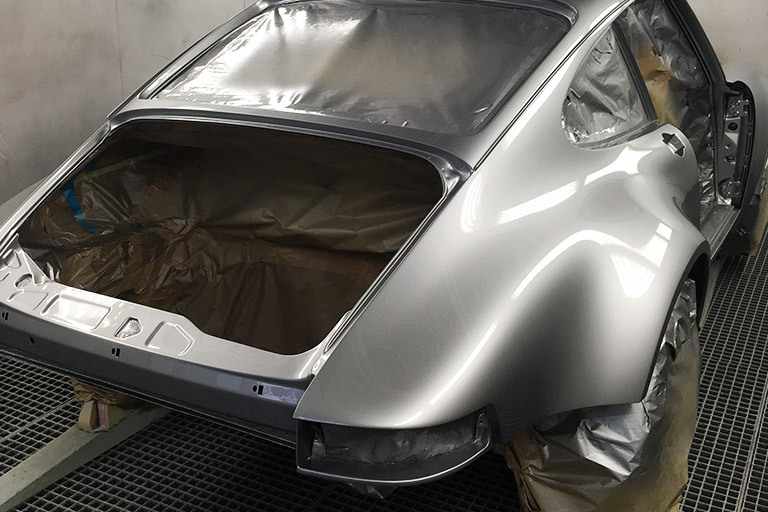 KAEGE RETRO Manufactured Porsche F-model interpretation on air-cooled 993 technology Made in Germany | KAEGE RETRO. Nostalgia. Genuinely breathtaking. 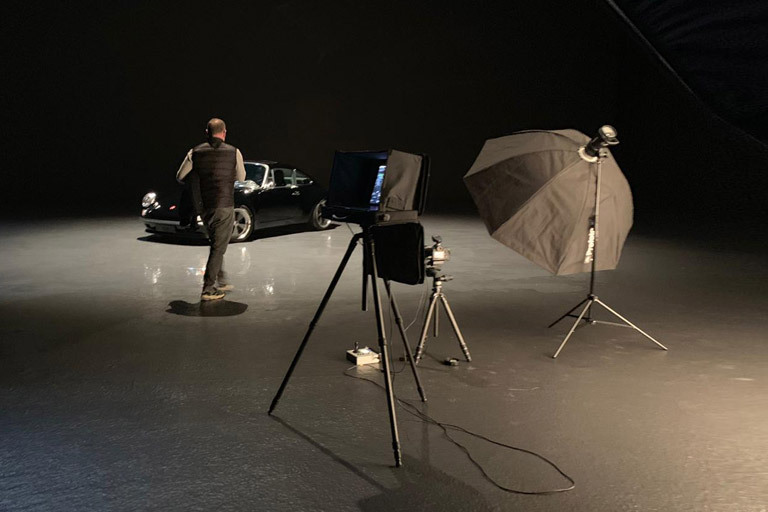 Based on a Porsche 993 – and thus the best air-cooled technology ever available in a series car – we created an authentic homage to one of the most beautiful models in automotive history. 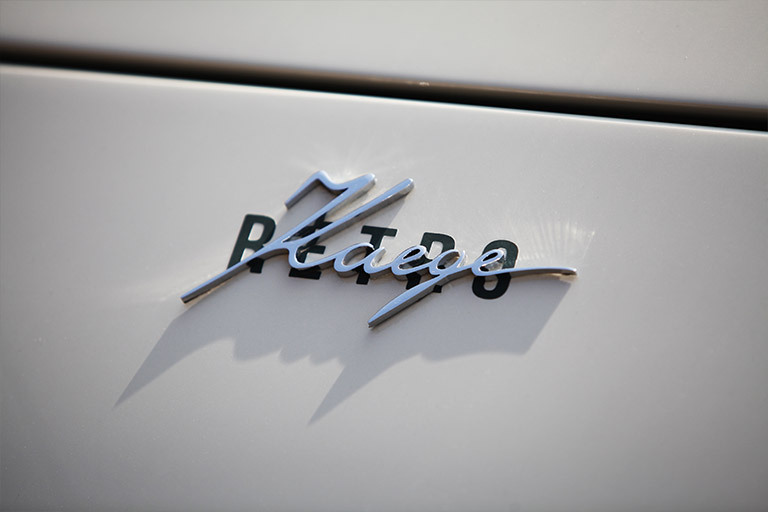 Thoroughly manufactured, the KAEGE RETRO is conceived as exclusive series of highly customized vehicles for true sports car aficionados. 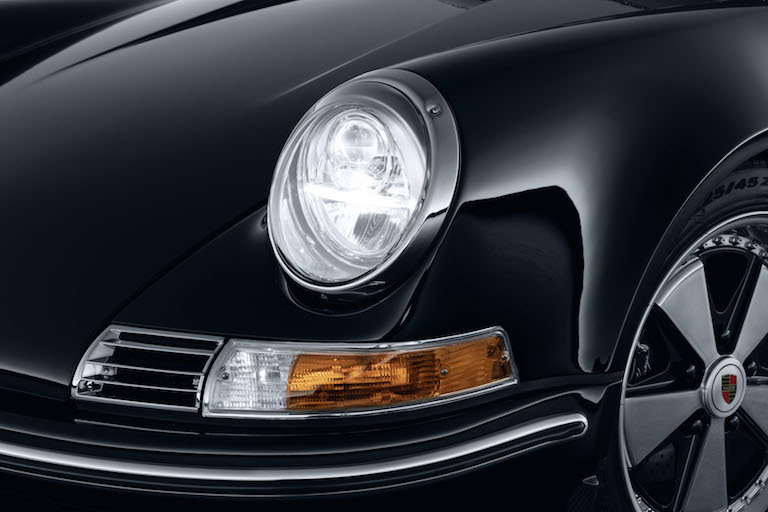 As authentic as possible, as innovative as necessary, as long-lasting as you would expect: Everything in and on the KAEGE RETRO has been crafted by specialists – from the interior to the technology. Discover the fascinating history of this amazing sports car concept – and take a glimpse at our upcoming projects. For lovers of tomorrow’s automotive legends and classic cars, the RETRO CLASSICS is the world’s largest and most beautiful meeting place. 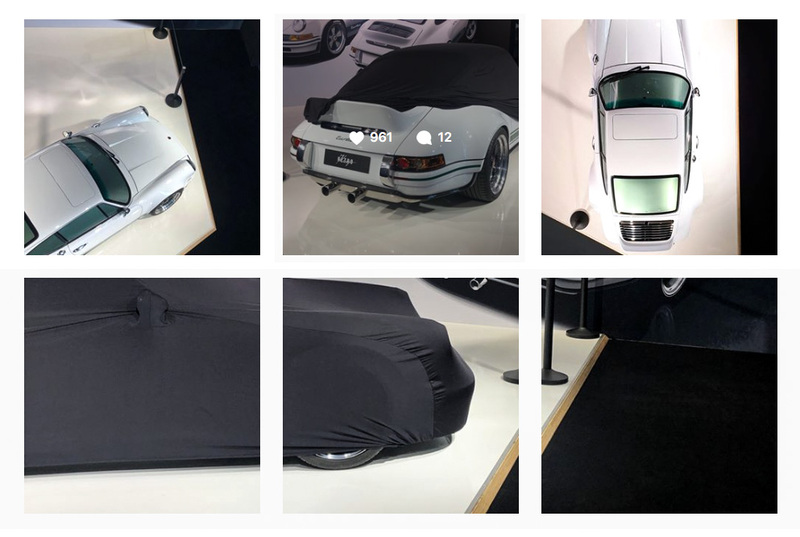 The 18th edition of RETRO CLASSICS in Stuttgart was a total success! The number of visitors: around 87,000 historic and classic car fans were recorded at the turnstiles. Start the virtual tour and experience once again nostalgic moments in breathtaking perfection at our fair stand. 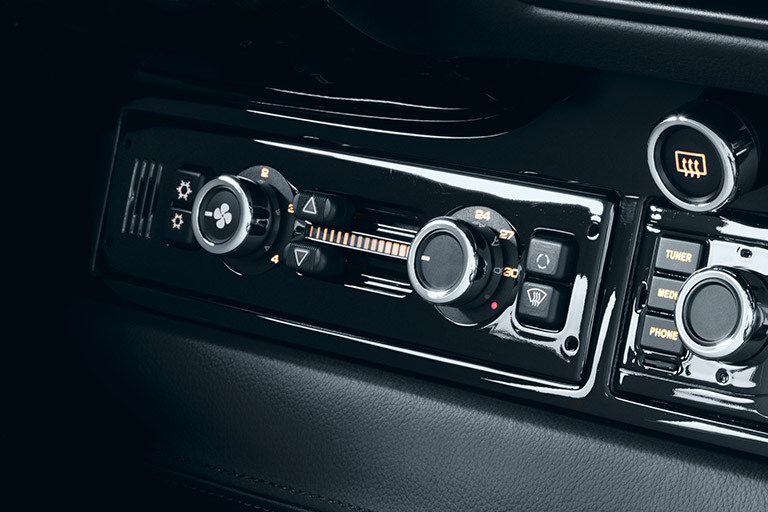 Perfection is to be found in all the little details: We worked passionately on all the car’s details and accessories in order to achieve the perfect “F-feeling”. Expect everything – but any compromise. Der KAEGE RETRO Newsroom. Current issues, press reports and links to our social media accounts. Follow us! 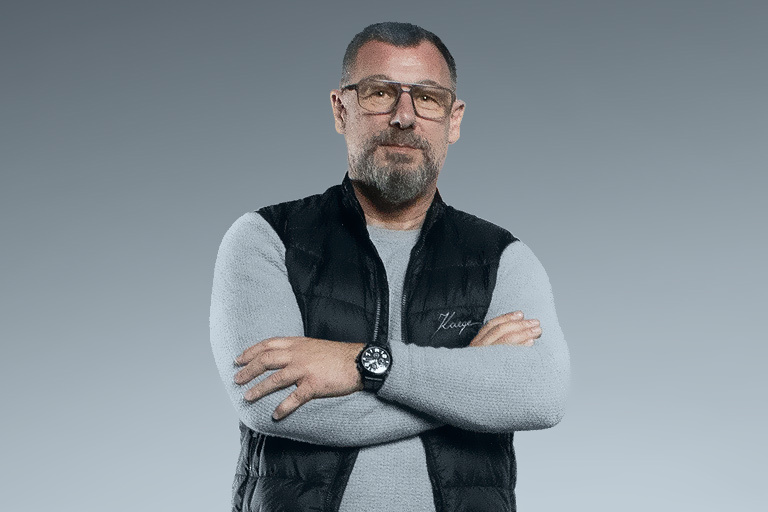 It was back in 1992, when Roger Kaege – a certified vehicle construction and bodywork expert – decided to enlarge his service facilities into a representative manufacture. 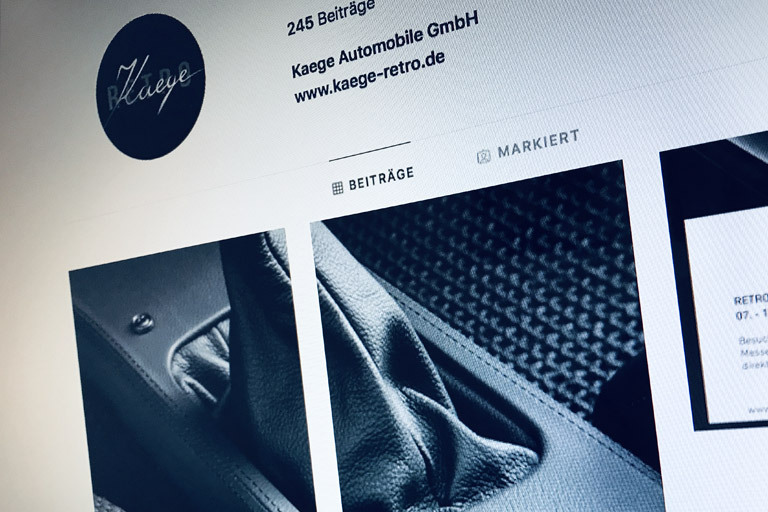 Continuously we put beautiful impressions of our KAEGE RETRO models online. Stay tuned! Our energy and our passion are not focused on the past, but on all that’s coming, on everything what we would call the evolution of an idea.